Data warehouse and data integration projects rely on a large number of processes to integrate data feeds and making data available for transformation and analysis. 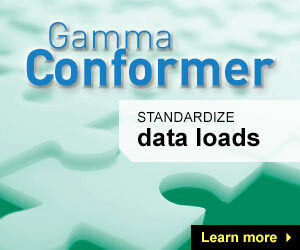 As systems evolve, these processes grow more numerous and complex. Interdependencies among processes become more difficult to maintain. Eventually, development teams find it difficult to enforce consistency across the entire inventory of processes. This growing complexity and risk of inconsistency makes data warehouses increasing expensive and time-consuming to support. Gamma Runtime is a software component that helps development teams manage processes on data warehouse and data integration projects. 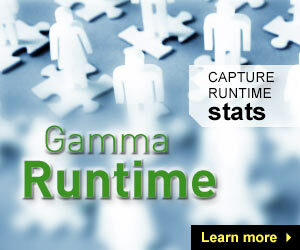 Gamma Runtime enables developers to achieve a high level of definition consistency, leading to quicker deployments and easier maintenance. 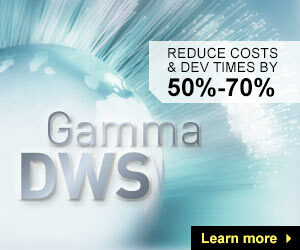 Gamma Runtime is available as a stand-alone package or as part of Gamma Data Warehouse Studio.